Cala Ratjada is a former fishing port on the north-eastern coast of the island of Majorca, became primarily a tourist resort since the 1960s. It is the largest port in the north of Mallorca. The city has about 6,500 permanent residents - many Germans - but the population increases dramatically during the summer season by the influx of tourists, mostly German and, to a lesser extent French, with more and more Russians. Cala Ratjada has become more populated as the capital of the municipality, Capdepera in the County of Llevant. 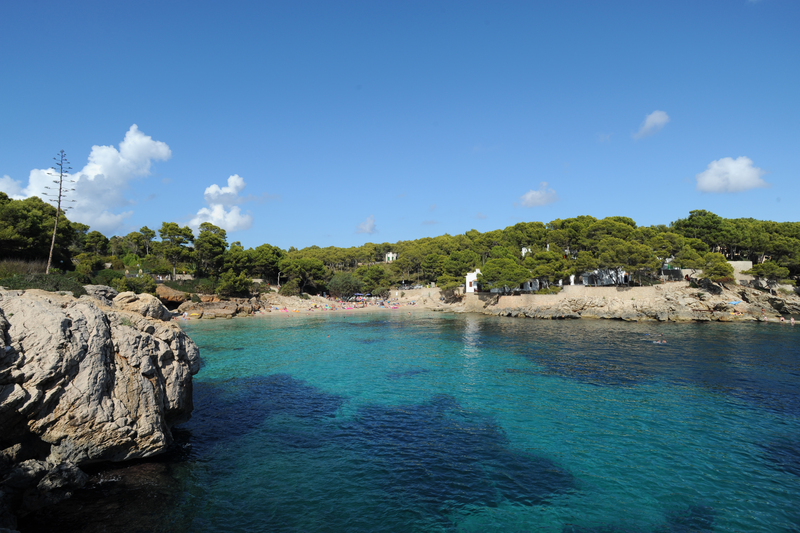 The name comes from Cala Ratjada Catalan word "ratjada" meaning the line, abundant fish in these waters. Cala Ratjada is the "Ray’s Creek". "Ratjada" also means "ray", a ray of sun breaking and suddenly in a rainy sky. 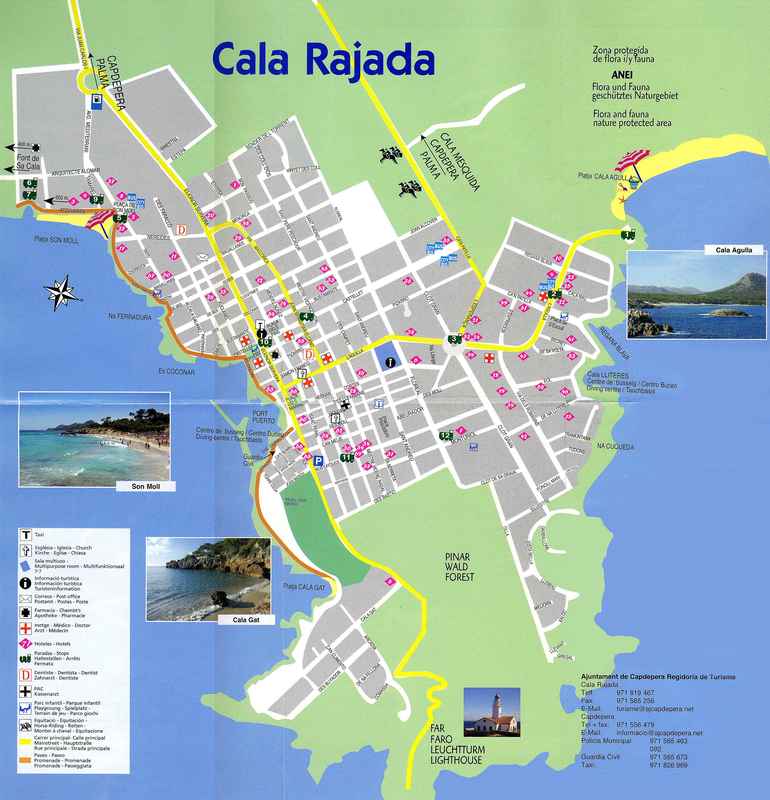 The name is often written Cala Ratjada and say "cale redchade". Cala Ratjada is located on the northeast coast of the island of Majorca, in the extreme eastern tip of the island. 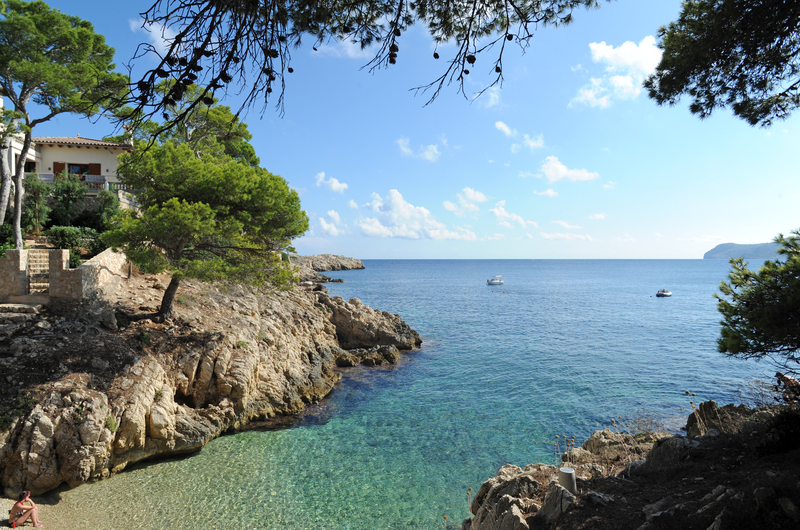 Therefore, Cala Ratjada is a port of the nearest neighboring island of Majorca Menorca. 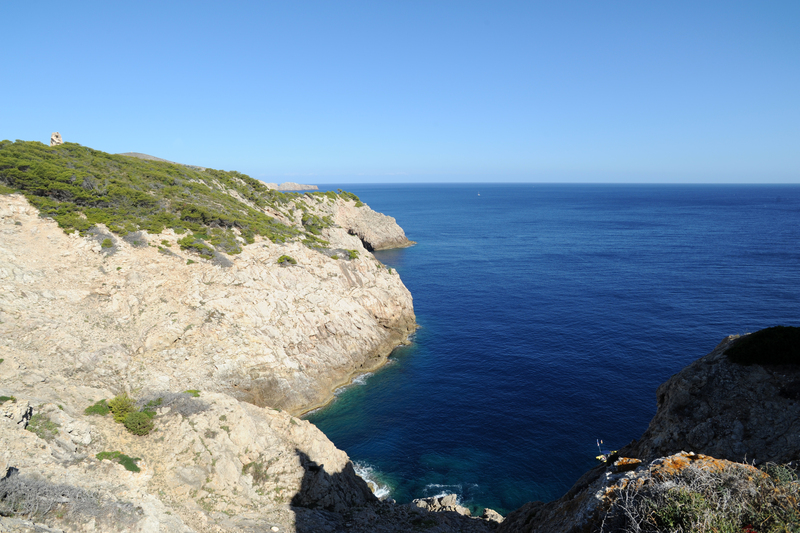 From the promontory of Punta de Capdepera overlooking Cala Ratjada, it is possible, on a clear day to see Ciutadella, the old capital of Menorca. 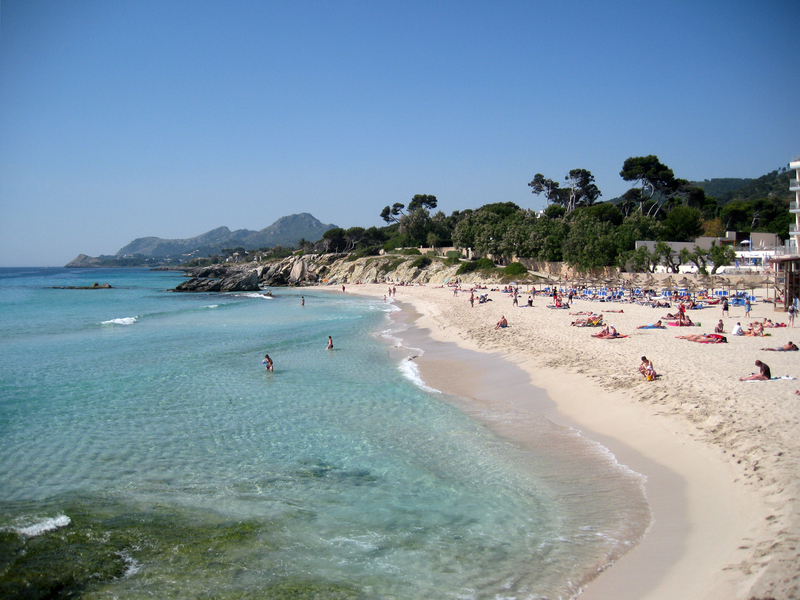 Cala Ratjada is located about 80 km from the capital, Palma. The main road of Majorca, the Ma-15, leads directly to Cala Ratjada, passing through the towns of Manacor (32 km), of Artà (12 km) and Capdepera (3 km). Since the Son Sant Joan International Airport, it takes 1 hour 30 minutes to Cala Ratjada. 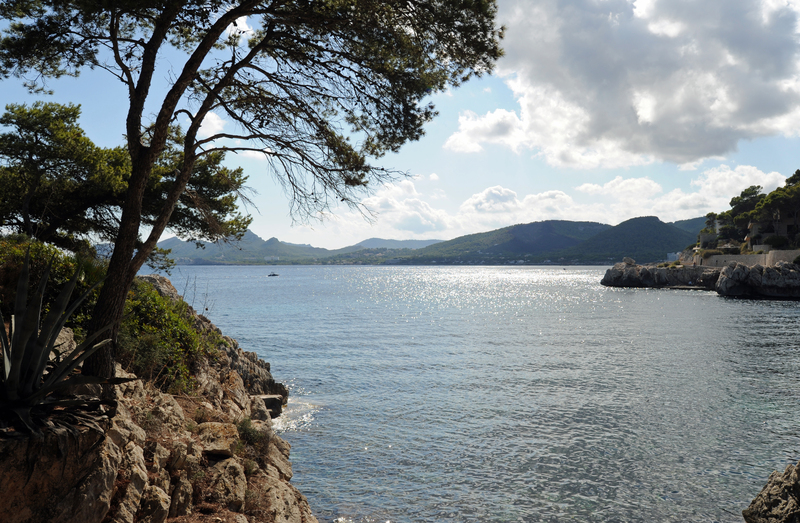 Cala Ratjada extends from each side of the promontory of Punta de Capdepera. 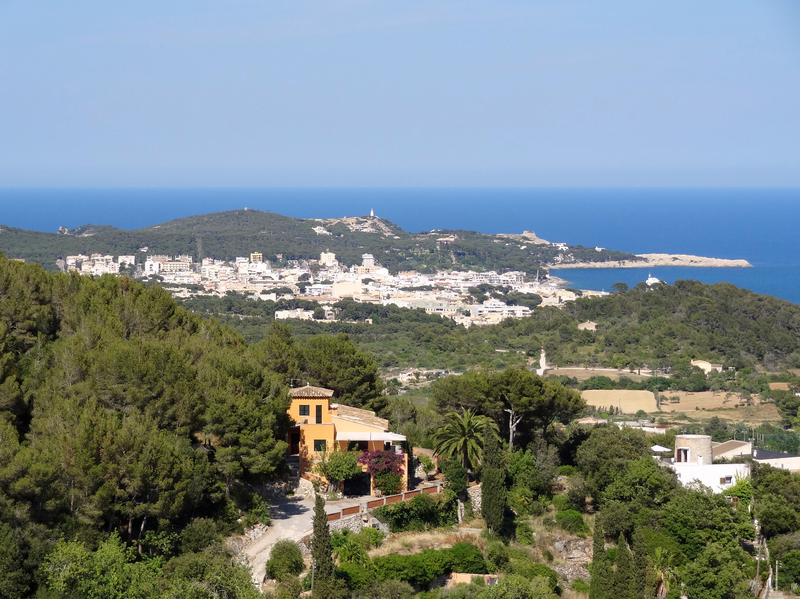 The heart of the city, with its many bars and restaurants is around the port area and the long promenade that stretches from Sa Pedruscada south to Cala Gat Creek at the foot of the promontory, through the Son Moll beach. Go to Sa Torre Cega. 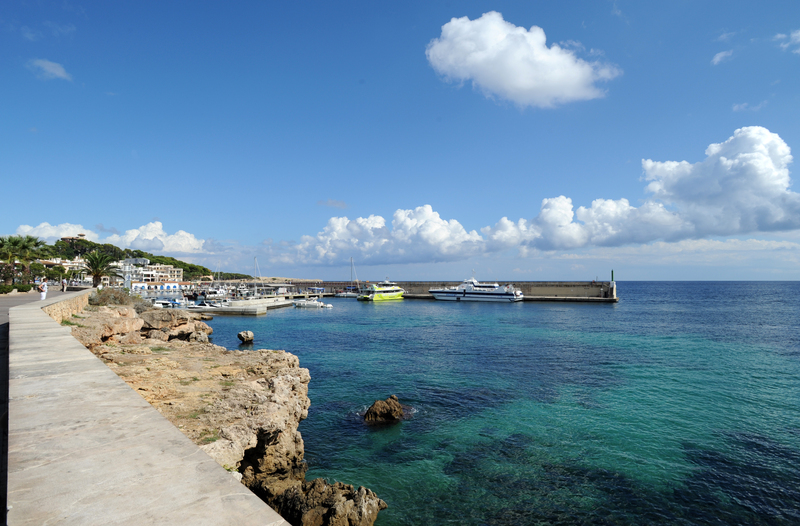 Before the development of tourism in the 1960s, Cala Ratjada was, since the seventeenth century, a quiet fishing port specializing in the skate fishery and lobster. Although the port of Cala Ratjada has become primarily a marina, leisure and water sports, fishing fleet still exists, with some traditional fishing boats, the llaüts, and modern trawlers. 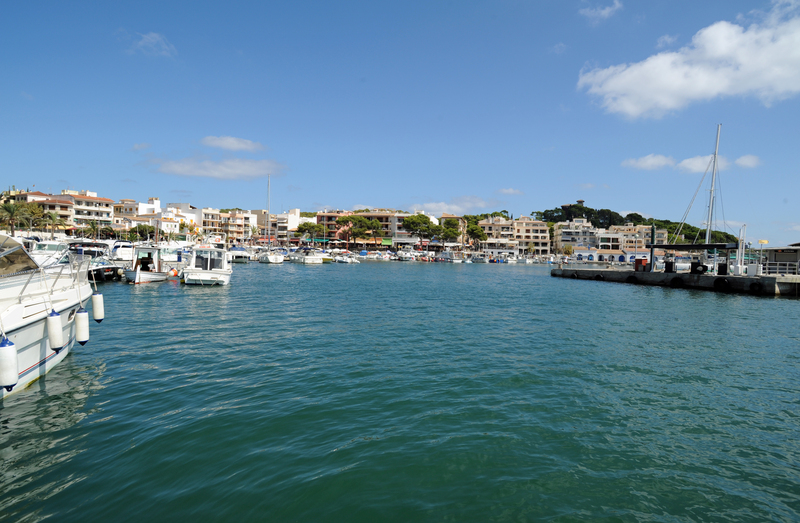 Cala Ratjada is still the second fishing port of Majorca after Palma, the capital. In addition to luxury yachts, tour boats offer excursions to Canyamel (Artà caves), Cala Millor and Porto Cristo. Cala Ratjada had a regular service to the neighboring island of Menorca, provided by the fast catamaran Jet Balear, but this link has stopped working in 2012. Capdepera Lighthouse is located on the tip of the Punta de Capdepera east of Cala Ratjada, a small road leads to the lighthouse through a rugged landscape of rocky coves. This lighthouse is not only the most easterly point of Cala Ratjada, but also that of the whole of the island of Majorca. 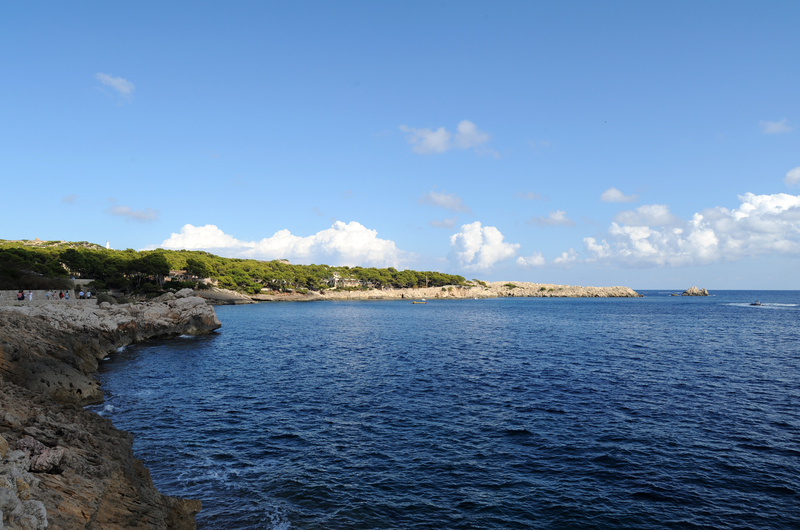 From there, the neighboring island of Menorca is only 38 km, and can be seen on the horizon on a clear day. Lighthouse Capdepera entered service in 1861. The first signal using a fixed optical surrounded by 6 rotating red lentils emitting a signal of white light with red flashes every two minutes. He used an oil lamp headlight third order. In 1899 due to structural problems caused by moisture, the roof terrace was replaced by a tiled roof gable. In 1912, a lamp Chance 55 mm incandescent oil vapor was installed, optics and signal light remains unchanged. A Chance double wick lamp was used as a backup. In 1924, the original optical was replaced by a fixed optical reflector and surrounded by five rotating in a bath of mercury lenses, emitting a light signal consists of a fixed light alternating with groups of 3 + 2 flashes of light white. The former view is now visible in the exhibition of maritime signals (Exposición de Señales Marítimas) the flagship Portopí near Palma. In 1969, the lighting system was converted to run on electricity. The non-rotating portion of the optical was retained, but the external rotating mechanism rotatably coupled to the lenses were removed. The flashes of light were now produced by an electric flasher. A Fresnel lens was installed in 1971. Strong winds that hit this part of the coast were the cause of many occasions when lighthouse keepers rescued victims of shipwrecks during the second half of the nineteenth century. In 1869, guards were decorated with the Cross of Charity (Cruz de Beneficencia) of the Spanish government after a wild storm that wreaked havoc in the region. Punta de Capdepera also guard the ruins of a medieval watchtower, Torre Esbucada (the breached Tower). 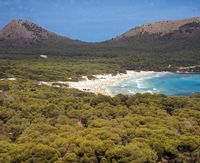 There are many beaches and coves on the coast 30 km from the town of Capdepera, especially near Cala Ratjada. The most southerly station beaches are the beach of Es Carregador, then the La Pedruscada. 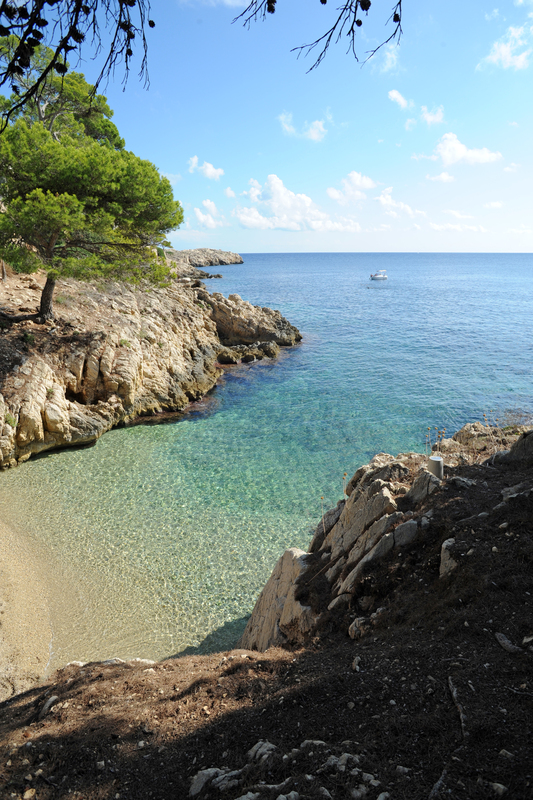 The main beach of Cala Ratjada is the Son Moll beach, which is a supervised beach, 175 m in length. Most hotels and apartments are concentrated, which disfigures the site: the Son Moll beach becomes very crowded and noisy during the summer. North of Son Moll is the beach of Cala Gat. 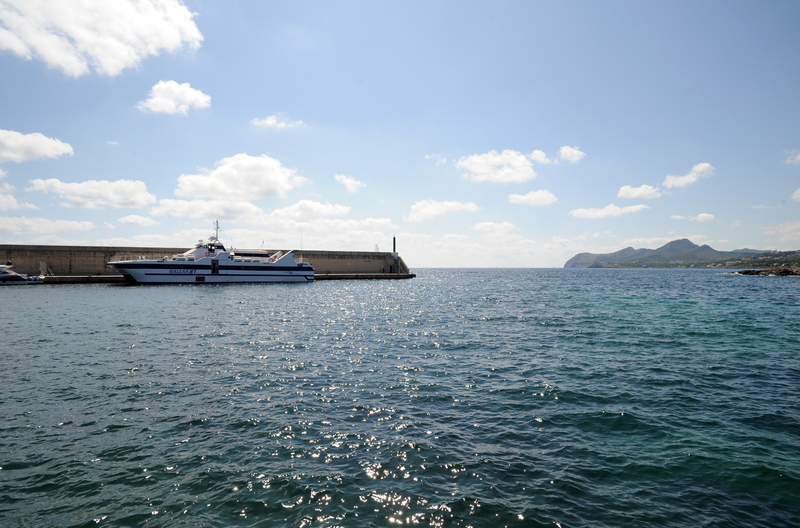 It is a small beach, 50 m long and 25 m wide, which can be accessed from the port by a pleasant promenade. 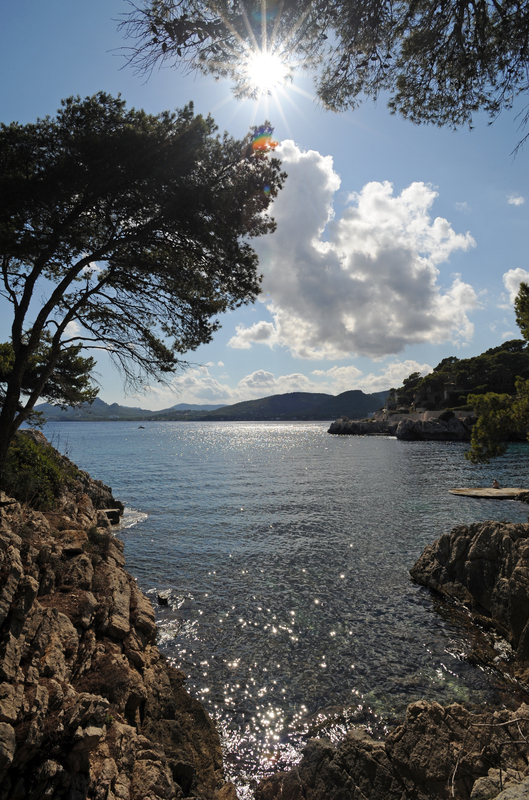 Further, there are other small coves: L’Olla ("Pot") and Cala Lliteres ("Cove of the Litter"). 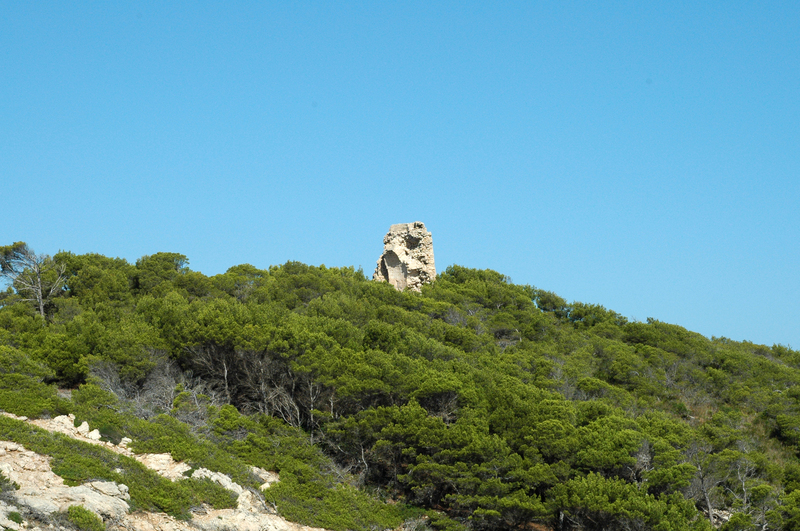 After Punta de Capdepera, beaches of Cala Agulla ("the Cove Needle"), also scarred homes and Cala Moltó encountered. 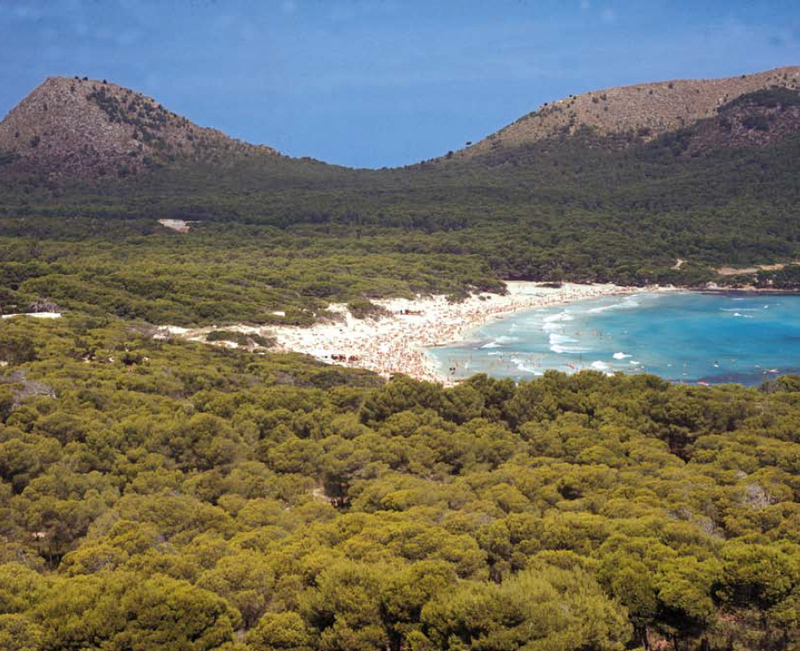 Beyond the Cap des Freu is Cala Mesquida with her ​​fringed beach dunes. In the early twentieth century, many wealthy landowners in the region began to spend the summer in Cala Ratjada. It is this period that many constructions as Es Carregador, promenade Rica and, of course, the mansion of the March family. Strong population and economic growth, due in part to the construction of the port, as we know it today, and the important business of it, contributed to the physiognomic change Cala Ratjada, and already in the late 1960s, the tourist boom transformed this coastal village in one of the most important tourist destinations in the Mediterranean. Mid-July (July 16) is celebrated the feast of the Virgin of Carmel (Virgen del Carmen) and in mid-August (August 16), the feast of St. Roch (San Roque). Since Cala Ratjada sea excursions are organized to the caves of Artà in Canyamel : daily departures to 10:30. The port of Cala Ratjada is close to the neighboring island of Menorca, for a few years (May 2009-September 2012) the shipping company Interilles assured a steady link with the catamaran Jet Balear between Cala Ratjada and Ciutadella de Menorca. The journey took about an hour but cost € 120 round trip. This link is currently stopped. Family hotel, run by the Tadpole family, housed in an old Majorcan finca. Refined atmosphere and attentive service. Restaurant menu at 50 €.